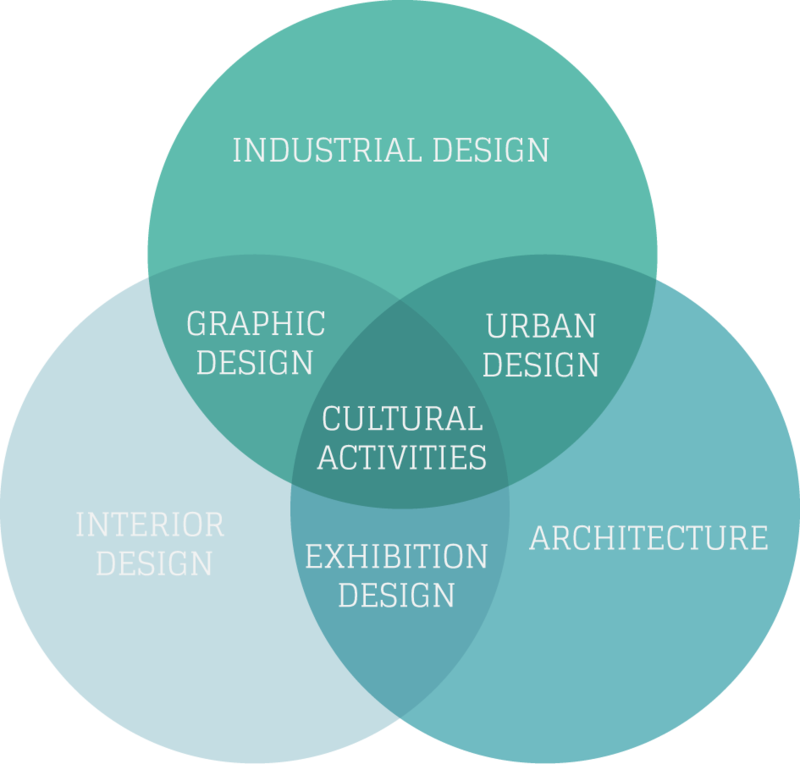 ddpstudio is a Design Consultancy focused on cultural activities, art direction, industrial design, architecture, interior design, urban design, exhibition design and graphic design. We can design projects in different scales and typology, thanks to the different skills of the founders and a net of trusted collaborators. We can transfer knowledge from different fields, follow the design process in its complexity, providing innovation to new projects. We can translate the client demands in shape and images and build solution fitting different needs. We can follow the project from the concept to the engineering, marketing and communication.